Imagine climbing a winding mountain road, negotiate each turn with the confidence of a champion rally and ride in comfort on a suburban boulevard, surrounded by luxury, without changing the vehicle. Is it too much ask one car? No, if this car is the Regal CXL Turbo 2011 Buick. Regal Turbo, already in showrooms dealers, offers not one, not two, but three unique driving experiences, at the touch of a button. The sedan turbocharged 2.0 L is distinguished by a proprietary frame technology that allows the driver to choose between normal modes of conduct, tourism and sport. 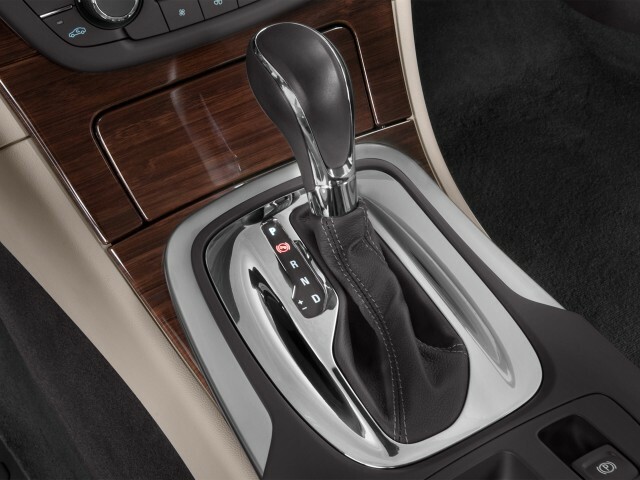 The interactive control system adjusts the driving dynamics of the Regal Turbo modifying the suspension, rack gear changes and the sensitivity of management through the management variable assistance. Tourism mode offers an experience of driving impression of comfort and relaxation for long journeys. 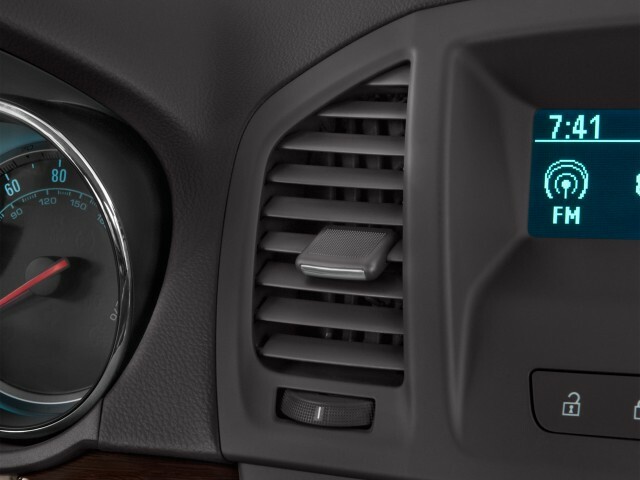 The Sport mode enhances the characteristics of adhesion to the road. And the normal mode, or default is optimize the behavior of the car for all driving situations. "The interactive control system driving the vehicle coordinate systems together, changing perceivable characteristics of the vehicle, while it adapts to driver input," stated Bill Rietow, principal engineer for development of GM. "The driver can actually feel the difference. " The driver can also personalize the Sport mode via the configuration menu of the radio of the vehicle based on different combinations of three components: steering, suspension and powertrain. If a driver appreciates less assistance on the direction but not the firmness of the suspension, it can simply disable the adjustment of the suspension. Another important advantage of the interactive control system of driving is that it intuitively adapts the performance parameters of the car to the driving style of the driver. When the driver begins to drive more sporty way, the system will strengthen the suspension and reduce the power steering and automatically. When the vehicle detects that the driver is driving at cruising speed, the system sets the parameters for the softness and comfort of maximum rotation. The system also increases the stability and security of driving the vehicle. The four electronically controlled dampers adapt continuously in milliseconds depending on road conditions, vehicle movements and individual driving style. If an obstacle must be avoided when the car is traveling tourism mode, various chassis sensors send this information to the system and the dampers are stiffened within milliseconds, to allow better control of the car. The interactive control system driving up the Regal the forefront of a new trend towards greater personalization of driving experience made possible by developments in the field of electrification and computerization of systems aboard of vehicles. According to George Peterson, president of AutoPacific, a consulting and marketing research, consumers now expect a new vehicle that offer advanced features for performance driving dynamics and intelligent control technologies such as voice, the navigation system and steering wheel controls. "Previously, we were looking for was to know about a vehicle that was his power and speed, but now the conversation revolves around advanced technologies and what the vehicle can do for you it could not before" has commented Mr. Peterson. "Our data show that the level of interaction of a driver with a vehicle driving sales of the order of 25 to 33%. " The rebirth of the Regal as a luxury sedan for passionate technology is not limited to the Turbo model. 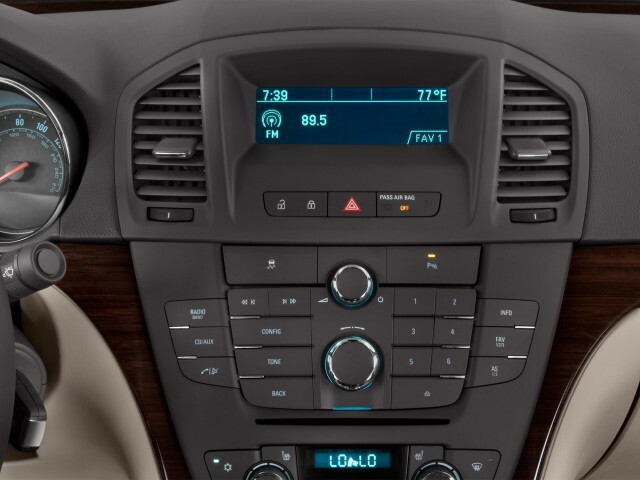 A modified version of the interactive control system of the proposed conduct will be next year in the new 2012 Regal GS, an even sportier version of the Regal range. As the Regal Turbo, GS will offer three driving modes. In the GS, the driver will have the choice between the normal modes, sport and GS. GS mode optimizes the car behavior in matters of dynamic driving, suspension firmness and nervousness management. The normal or default, suitable for everyday driving. The sport mode provides a level of performance that is between that of the normal modes and GS. "By allowing drivers to calibrate their vehicle based on driving conditions and even their mood, we are better able to exceed their expectations and provide them with a more exhilarating driving experience," says Robert has Casparian, Regal product manager . "We anticipate that more and more vehicles offer this opportunity in the coming years. "